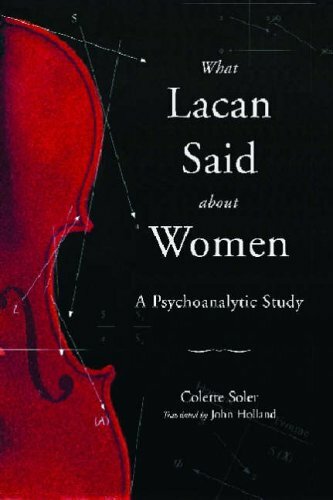 Colette Soler is holder of the University Agrégation and a psychoanalyst trained by Jacques Lacan. 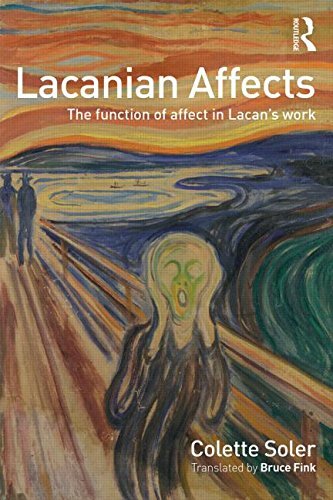 She is a founder member of the School of Psychoanalysis of the Forums of the Lacanian Field, and the author of What Lacan Said about Women and Lacanian Affects, as well as numerous other publications. She currently practises and teaches psychoanalysis in Paris.